Made from ultra-fine bamboo fabric, these socks are naturally anti-bacterial and eliminate foot odour. 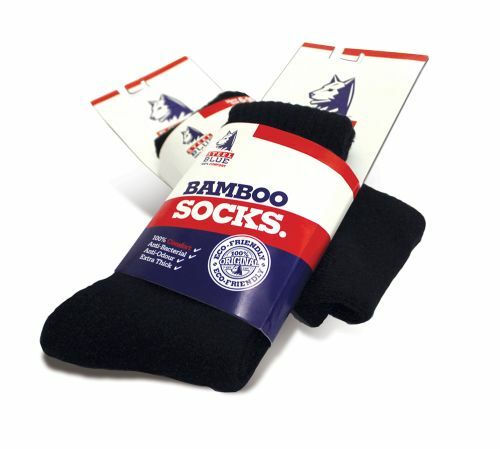 The eco-friendly bamboo materials offer anti-static properties, blister protection and all day comfort. 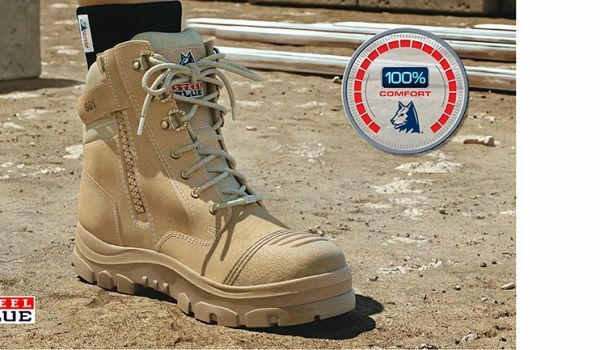 Steel Blue stands behind the comfort and quality of our work boots with our 30-Day 100% Comfort Guarantee. 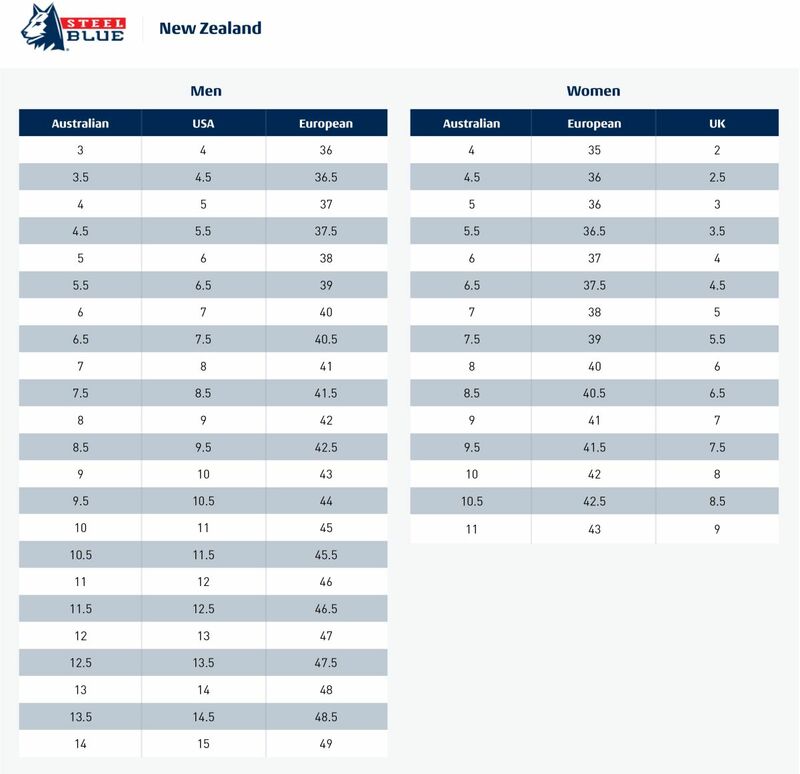 we’ve got the right boots for you. 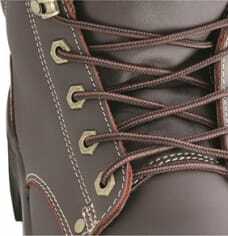 Be the first to hear about our latest products, innovations and win boots! 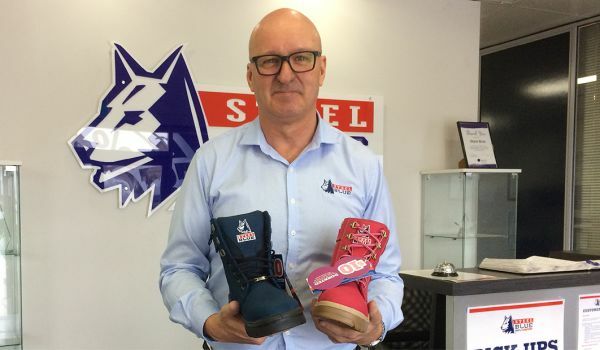 Since 2007, we’ve helped to give breast cancer the boot with our Pink & Purple Boots. 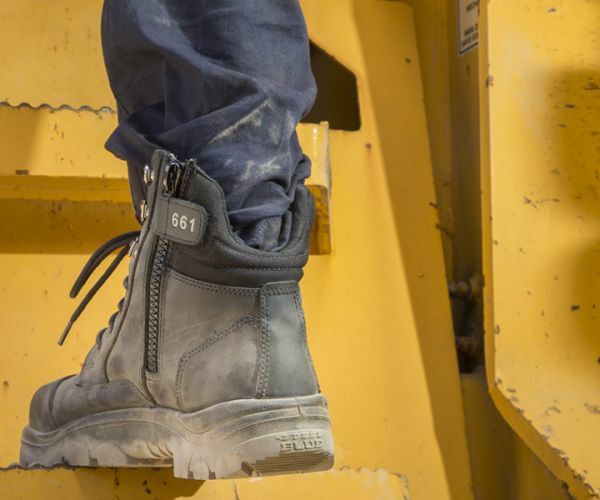 We’re stepping forward for mental health with our range of Blue Boots.